Bubble escape WTH? 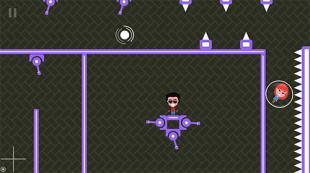 - help the cute characters escape from a dangerous maze. Help heroes escape with the help of a transparent flying bubble. Friendly family, the heroes of this Android game, got into a trap. You must help them escape. To complete this task you will need to take each member of the family to the special point of evacuation. You will have a unique flying bubble at your disposal. Tilt your device to different sides to control movement of the bubble along the maze. 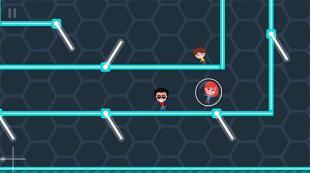 Pick up heroes and take them to the destination point avoiding traps. Fantastic Rush is a small car stunt game in which you have to drive through each challenging stage while jumping from platform to platform and collecting stars. 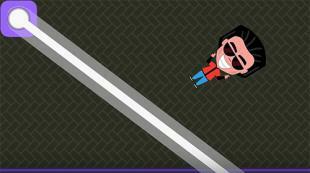 Will you be able to clear all the levels and become a true stunt master? Play and find out!